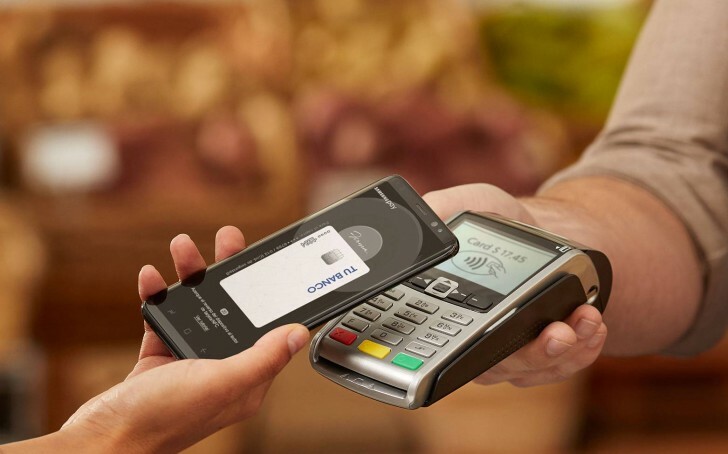 Samsung has officially announced the arrival of its mobile payments service Pay in Mexico. Yes, officially. That's because the service has been available in the country since November last year. With this, Mexico has become the second Latin American market and (20th globally) to get Samsung Pay. 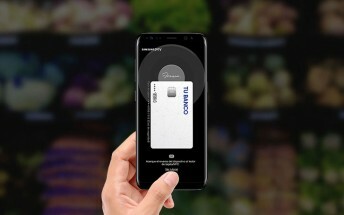 In Mexico, Samsung has partnered with several financial entities, including payment providers (American Express, MasterCard and Visa); banks (Banorte, Banregio, Citibanamex, HSBC and Santander); and banking acquirers/services/tools such as Clip and iZettle. As for compatible devices, the list includes the Galaxy Note8, Galaxy S8 and S8+, Galaxy S7 and S7 edge, Galaxy S6 edge+, Galaxy Note5, Galaxy A8 and A8+ (2018), Galaxy A5 (2016 and 2017), Galaxy A7 (2016 and 2017), Galaxy A9 (2016), Galaxy A3 (2017), Galaxy J5Pro and Galaxy J7Pro.